Shooting can be a rewarding sport, but for everyone to keep enjoying it’s important to respect the rules that are in place. 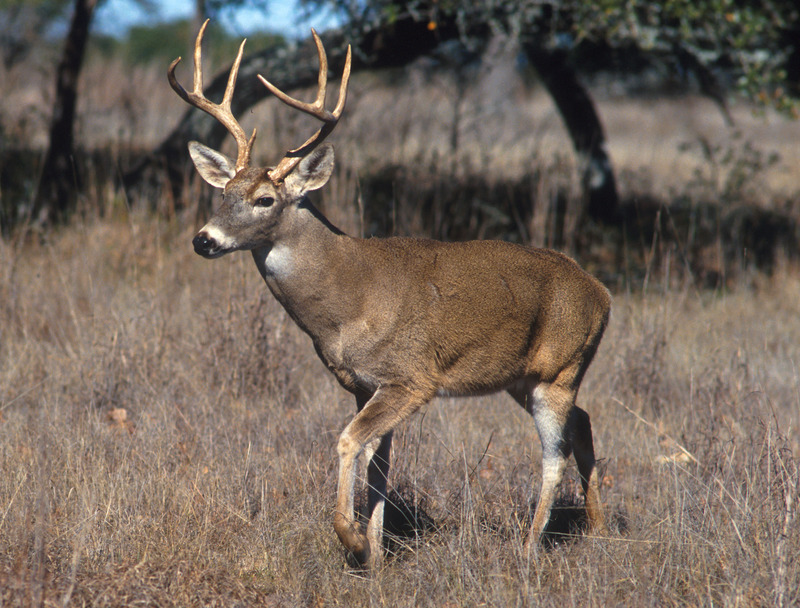 It doesn’t matter whether you’re an experienced game hunter, or new to the sport; you need to abide by the regulated seasons for different quarry species, to ensure that hunting is kept in good repute. To that end, it’s good to have a knowledge of open and closed shooting seasons for wildfowl, gamebirds, ground game and deer. The difference between an open and closed season is huge, as shooting certain species out of season is illegal and can lead to prosecution. Intriguingly, it is also illegal to hunt on Sundays and Christmas day, but this has traditionally been put down to religious reasons and giving farmers a break from the noise. Gamebirds such as Pheasant, Partridge, Grouse and Snipe are all available to hunt in open season from autumn to early winter time. But if it’s Grouse in particular you’re looking to shoot then you have one date to remember: the 12th August, known by game shooters as ‘The Glorious Twelfth’. Ducks and Geese are often shot by waterfowlers around the same time and season as gamebirds. The only exception is Canada geese that can be shot all year round, as long as you have a general licence issues by a government agency. There are many different species of deer residing in the UK, all with different open seasons that have been outlined by the appropriate governing bodies. These species include Red, Sika, Fallow, Roe, Chinese Water Deer and Muntjac. If you need any more advice on hunting seasons, equipment or clothing, feel free to pop into Keen’s Tackle and Guns or get in touch using our contact page here.